This one bedroom suite is a beautiful residence with about 900 square feet of space meticulously decorated with the personal Texas touch of its owners. Enjoy the endless views of the gorgeous south valley from your private deck accessible from the living area. This very comfortable space offers a main viewing area with a large flat screen TV and surround sound, board games, flat screen TVs in the bedroom and the den, a gas fireplace, gourmet kitchen as well as a washer and dryer. An iPod docking station feeds your personal music into the central audio system which can also be streamed throughout the residence. The spacious gourmet styled kitchen equipped with double-ovens, updated cookware, a wide variety of kitchen appliances and a unique, large banquet styled dining table that will seat 8 comfortably is ideal for home cooked family style or catered meals. The master bedroom suite offers the sumptuous comfort of a king bed with luxury linens and plush bedding while the master bath features a Jacuzzi tub and walk-in shower. 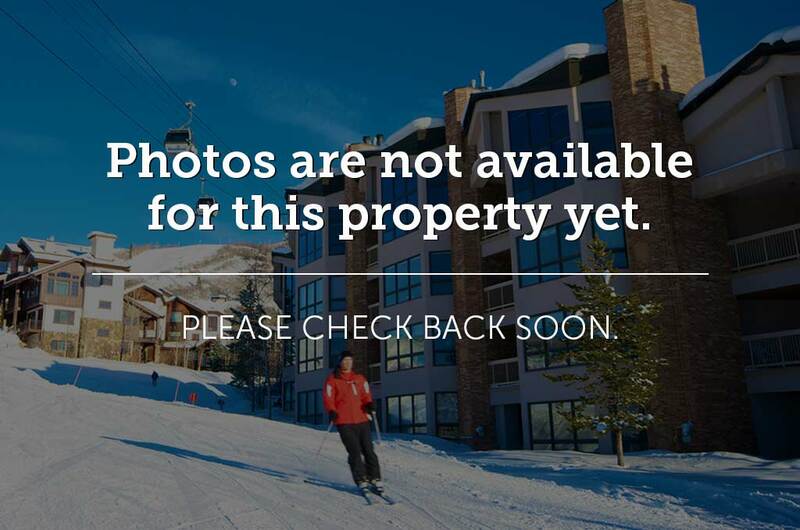 You may also access the private balcony from the master and enjoy views of both the south valley and ski area. This residence has a study, ideal for the working vacation or additional sleeping quarters as it is equipped with a high end full sized futon and flat screen TV. This residence is also equipped with ceiling fans in each room and is perfect for a small family or couple. Reference the availability calendar below for unit HM3B1 at Highmark Steamboat Springs, then use the form below to calculate rates, confirm dates and book online.